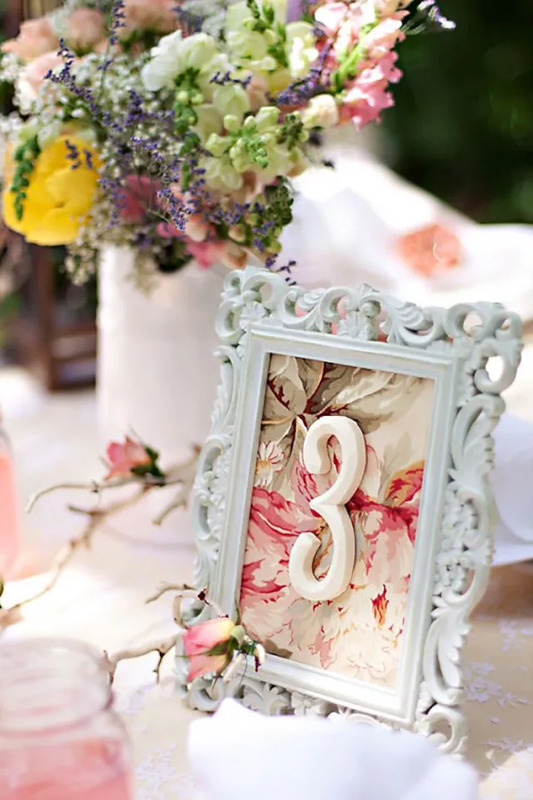 Whether you’re naming your tables or numbering them, you still need wedding table numbers to display them. 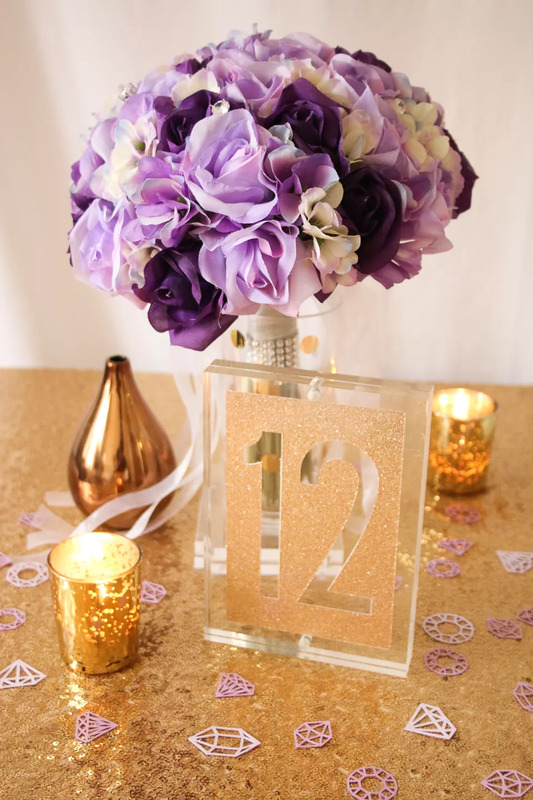 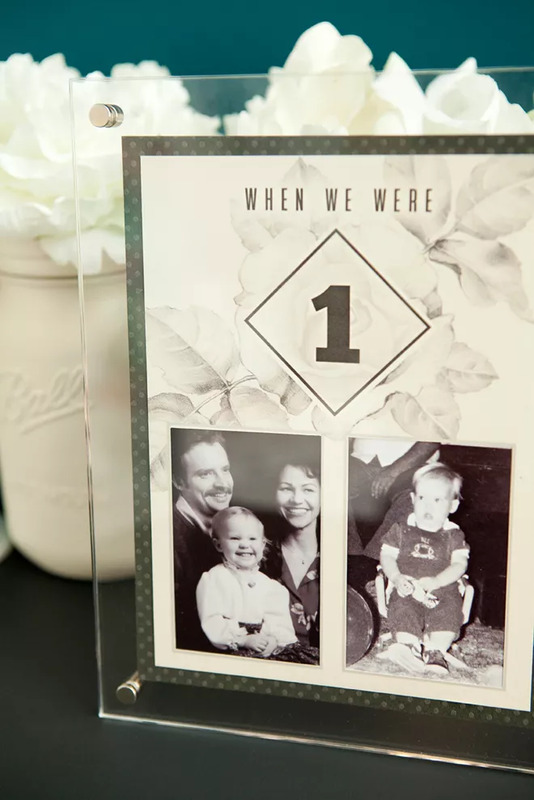 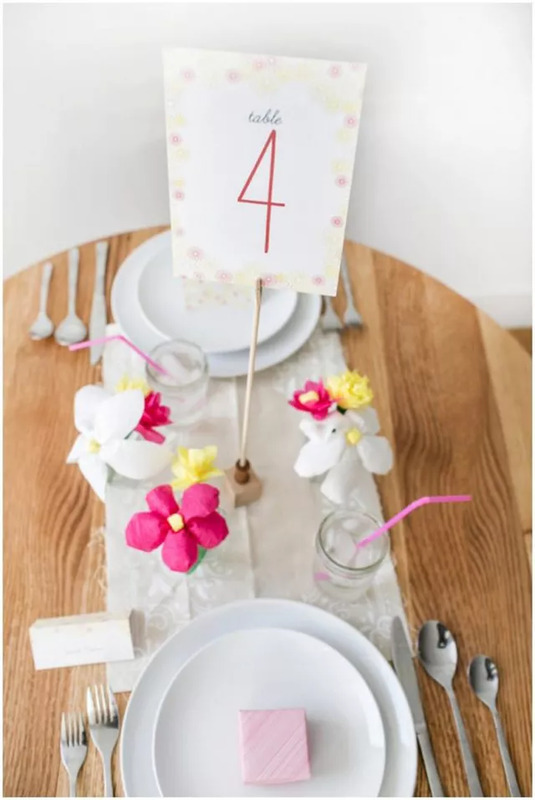 Table numbers are yet another fun way to show off your wedding theme and personalize your décor. 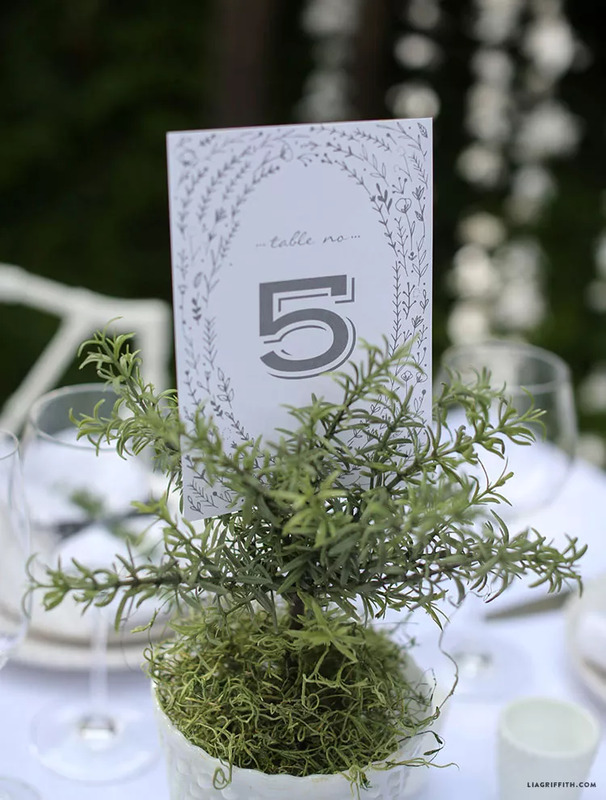 Direct guests to their seats with stylish wedding table numbers in classic black, white, silver or gold. 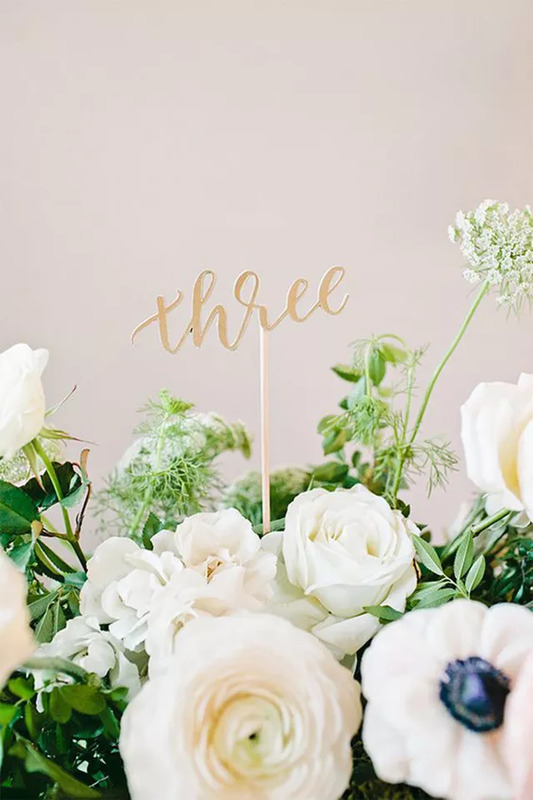 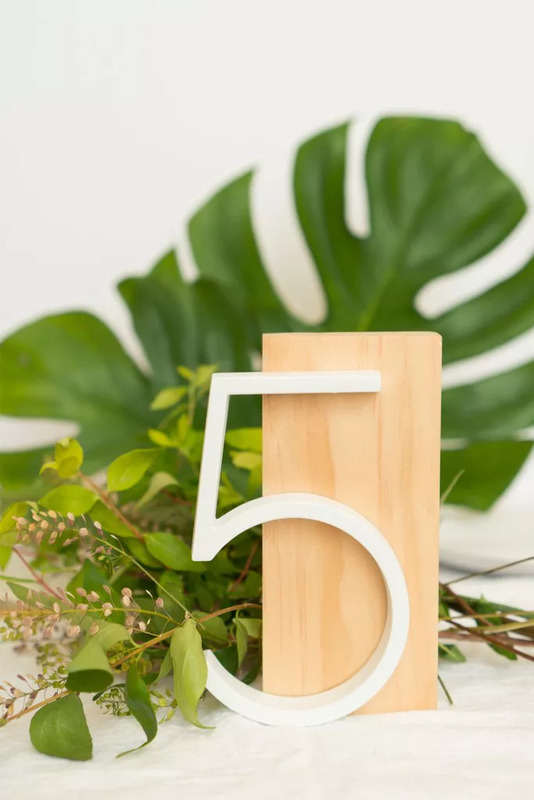 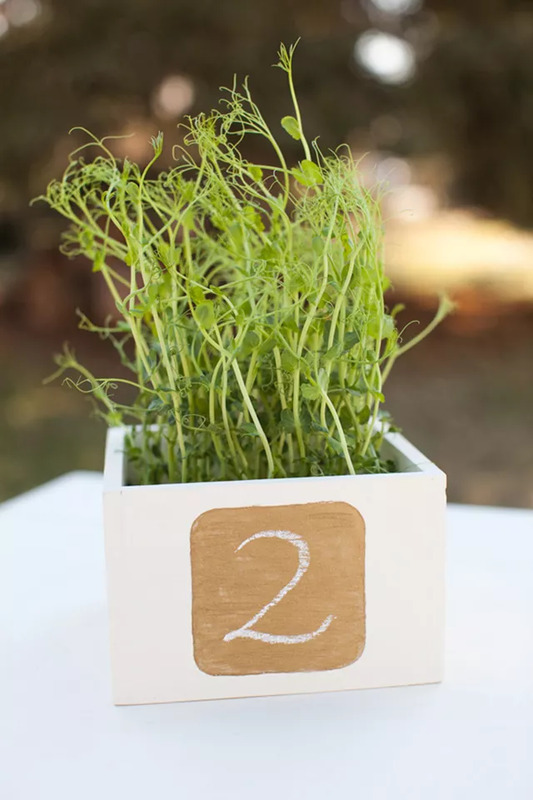 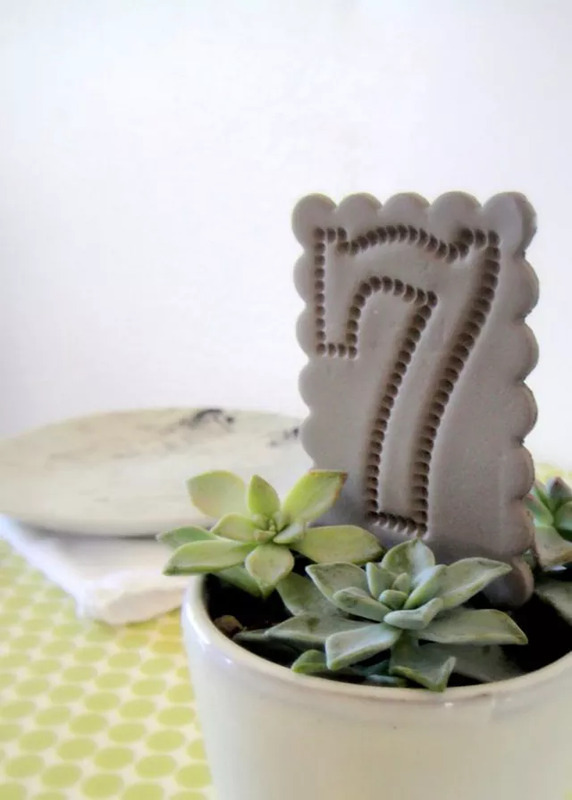 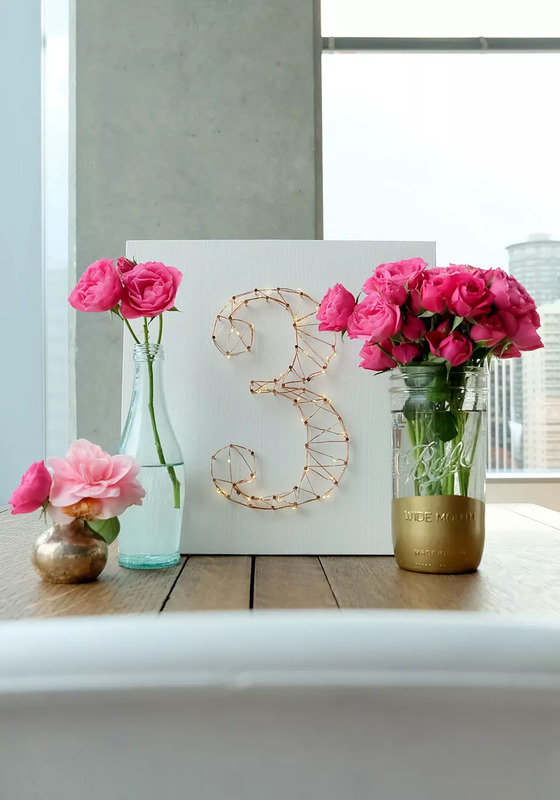 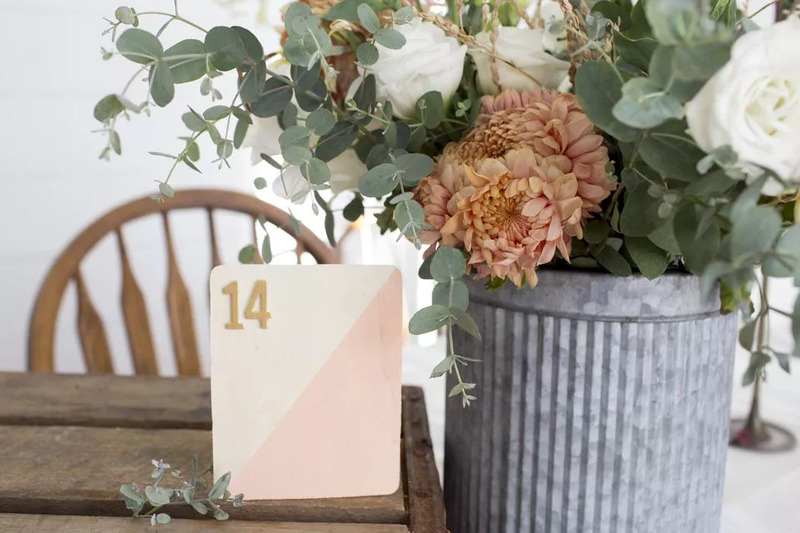 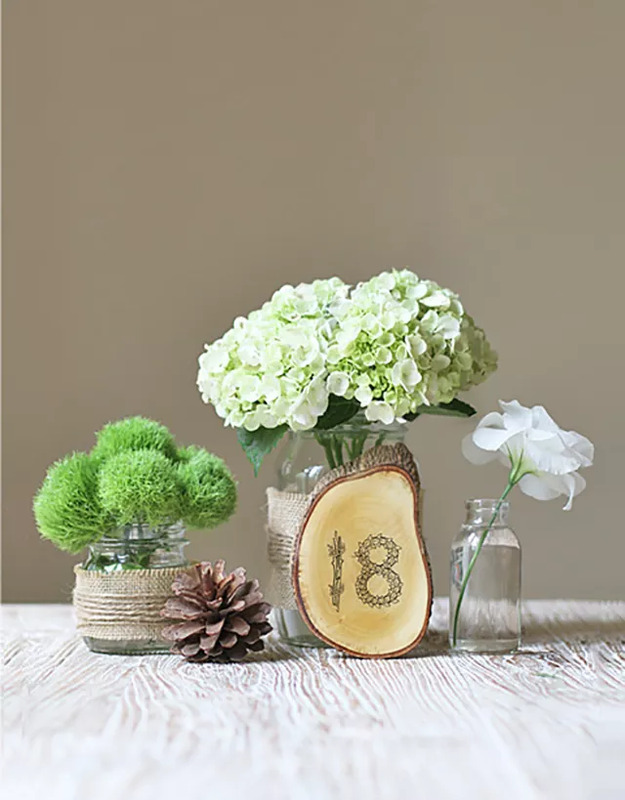 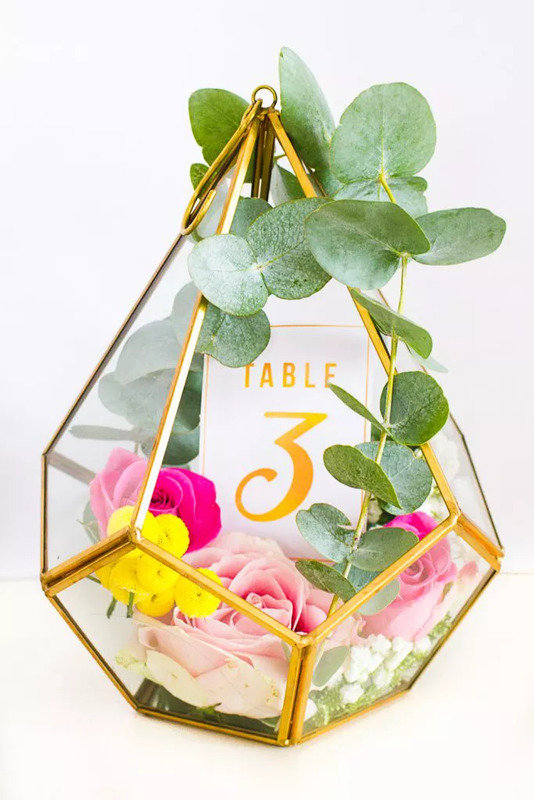 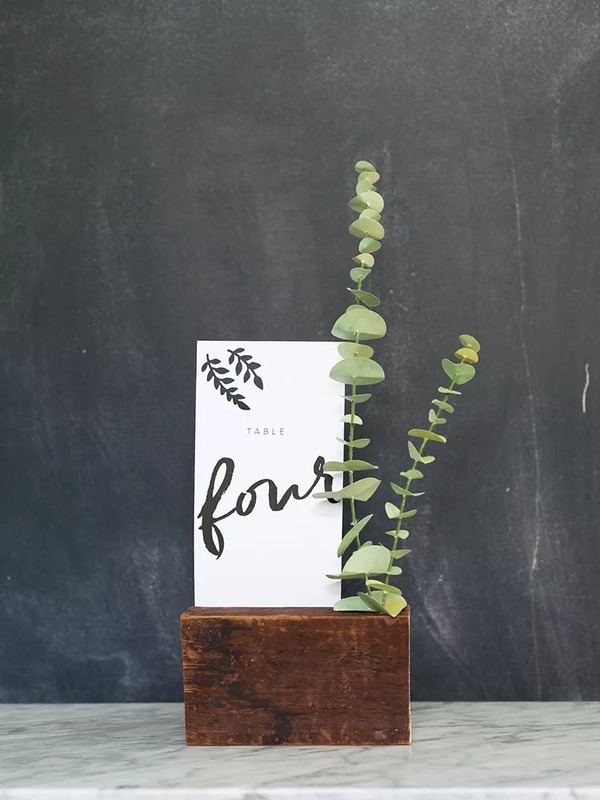 Create your own unique DIY wedding table numbers.